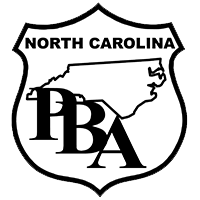 The North Carolina Police Benevolent Association recently held a series of candidate interviews for those candidates seeking election for various offices. During the interview process, Jim O’Neill demonstrated why his experience and values make him uniquely qualified to represent the voters of North Carolina. The North Carolina Police Benevolent Association will hold a press conference announcing their endorsement of Jim O’Neill tomorrow, February 23rd at 11:00am on the steps of the State Capitol; located at 1 E Edenton Street, Raleigh, NC 27601. Should inclement weather arise, the press conference will be moved indoors. 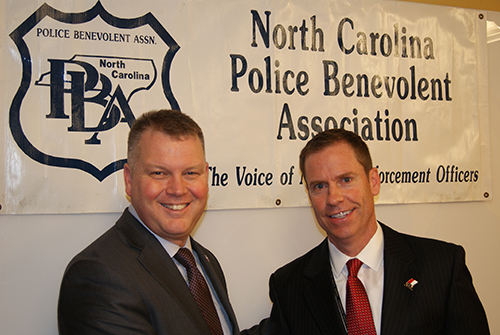 Jim O’Neill also demonstrated to the North Carolina PBA that he is committed to making strong, effective law enforcement a priority in his campaign. That is why the NCPBA is proud to announce their support by endorsing Jim O’Neill for Attorney General in the Republican primary. O’Neill has protected and served the citizens of North Carolina for nearly 20 years as District Attorney for Forsyth County. NC Division President Randy Byrd and Attorney General Candidate Jim O'Neill. President of the North Carolina Division Randy Byrd said: "We are proud to endorse Jim O'Neill for Attorney General in the Republican primary. As Forsyth County’s District Attorney, Jim has a proven track record fighting for victims. He has prosecuted some of the most serious and violent offenses in our state. Jim is the most qualified and experienced candidate in the primary and the one who has the support of law enforcement officers throughout the state. A vote for Jim is a vote for these officers and the citizens they serve." 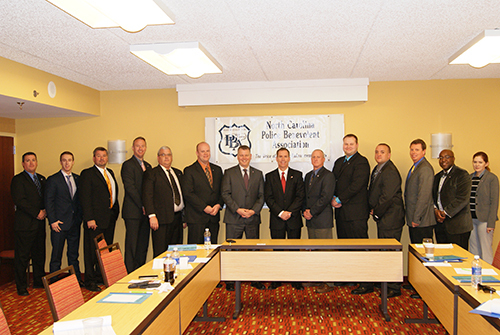 Attorney General Candidate Jim O'Neill with PBA members.